One of the worst things that occurs when washing and drying clothes is static cling. You need to take a few minutes to separate all the pieces of clothing before they can be folded. The reason clinging occurs is often caused by the friction that is generated due to the hot air created by the dryer. Dryer sheets used by most people today contain various chemicals that are not particularly healthy and may harm people with sensitive skin. Luckily, there are many ways to prevent static cling naturally. An assortment of options that are available to prevent clinging clothes may provide mixed results. Natural wool dryer balls are one option to naturally prevent static cling, but may not work the best. You have better options available that include using regular tin foil. If this is not preferred, then another option to consider is making your own dryer bag to prevent static cling. This is a terrific idea if you want to have a craft project to do at home. The materials you will need to make your own dryer bag can be found at any grocery store or you might need to look online. You should have enough materials to make about four dryer bags. These can be an ideal item to use as a gift for a birthday or holiday. 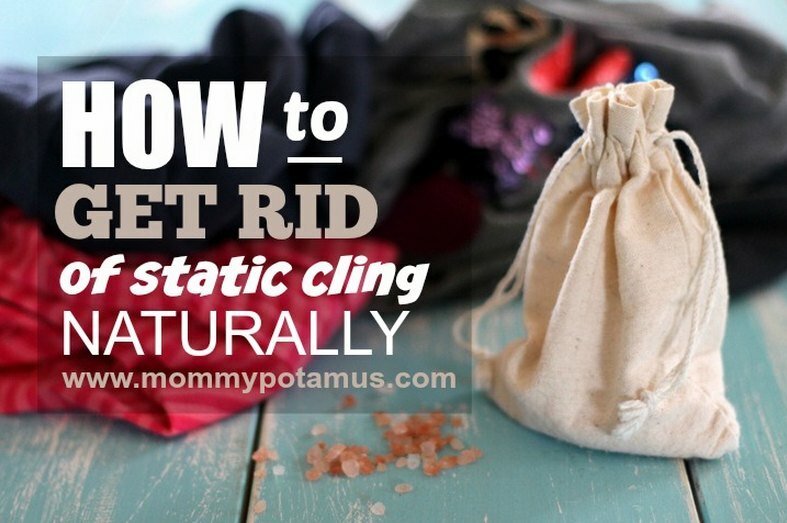 Many people doing a lot of laundry may enjoy using an item to naturally prevent static cling. You can easily complete this project in just a few minutes. The cost to make simple dryer bags to use at home will be less than the cost of buying most types of dryer sheets and fabric softener at the store. This may be a great option to save money and prevent static cling when doing laundry. Detergent to use when washing clothes can also be made at home.